to Fly with Blue Sky Helicopters! 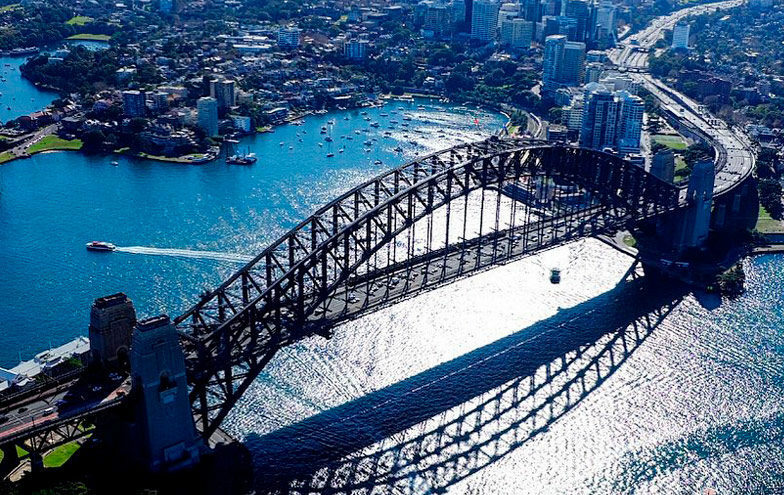 Blue Sky is the longest established locally owned and operated Helicopter Company based at Sydney Airport! A fact that we are very proud of…Owner, Mark Fitzsimmons built Blue Sky Helicopters from the ground up. His pride and dedication is felt by everyone within the Company. Mark states quite clearly though that “Blue Sky Helicopters is it’s employees and that’s what makes it great, (past and present) their contribution has been and is outstanding”. Blue Sky Helicopters has maintained an outstanding record of safety since our inception. We are a Civil Aviation Safety Authority (CASA) Certified Air Carrier, we embrace the regulations and have never been issued with any form of reprimand or non-compliance. We believe the aviation industry has no greater priority than to insure the utmost safety and care for each and every passenger. 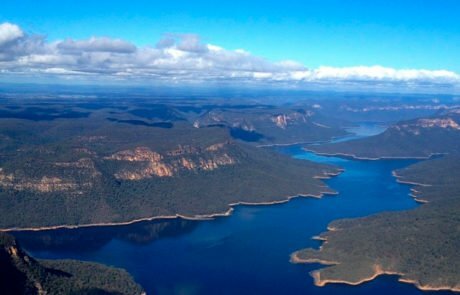 We don’t always claim to offer the cheapest scenic flights/tours but we are one of the the best at it (quality and cheap are not usually in the same sentence, especially in aviation! )… Our reputation in the aviation industry speaks volumes. From the moment you first make contact to when we say goodbye after your flight, we acknowledge the fact that we’ll never get a second chance to create a first impression. As a company, our heart and passion for showcasing Sydney (and it’s magnificent surrounds) whether it’s a scenic flight or shooting a TV commercial can’t be outdone, we simply love what we do. 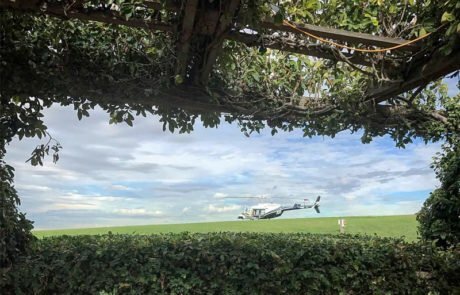 When you choose to fly with us, you will feel that passion from your first contact to when we say goodbye after the flight (a large percentage of our business is either repeat or word of mouth!). As with all the camera systems we have developed over the years, We are always striving to lift the bar… Our latest system can’t be surpassed as we are now offering (and are the only company in the world to do so) switchable multi-camera High Definition 16 x 9 filming of your actual flight (complete with pilot narration, choreographed stereo music (using top of the line Bose A20 noise canceling headsets) and Pilot/Air Traffic Control interaction). Offering passengers the ultimate memento of their flight, the cinema quality movie of your flight can be purchased straight after the flight and taken home on a USB stick ($70). With our first system, custom built in 1999, we are the world leaders in onboard (real-time edit) Helicam. 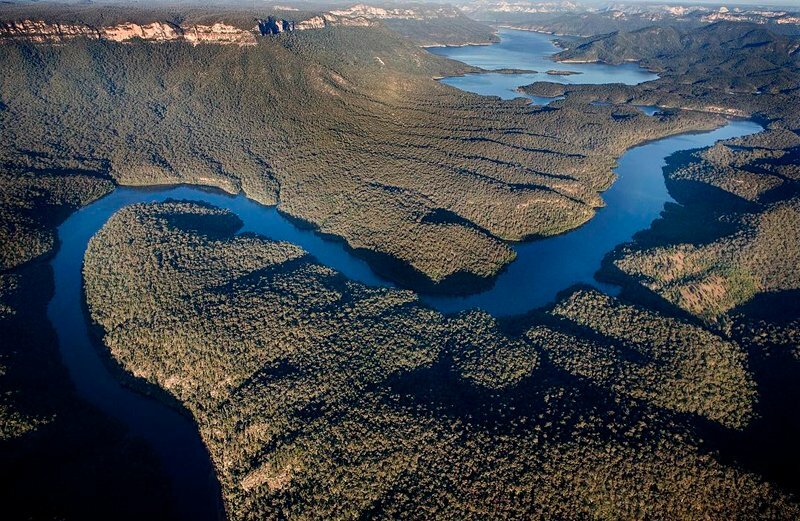 Blue Sky pioneered the original broadcast quality Helicam systems in Australia, now we’ve perfected it. Not one of our competitors offers a “true state of the art” custom built High Def recording system… Just Blue Sky Helicopters! This quite simply gives you a choice based on your budget and requirements… Both options allow us to give you personalised service and an exceptional “Blue Sky” experience. 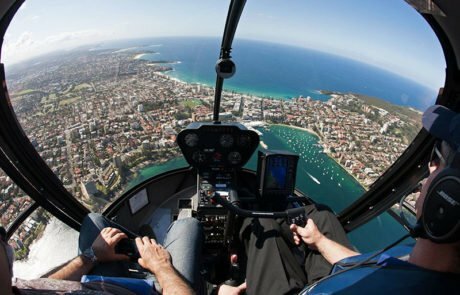 Blue Sky Helicopters incorporates the Helicopter Association Internationals “Fly Neighbourly” program into our flight operations . This initiative promotes the operation of helicopters in such a way that minimises the noise impact to the community and the environment. 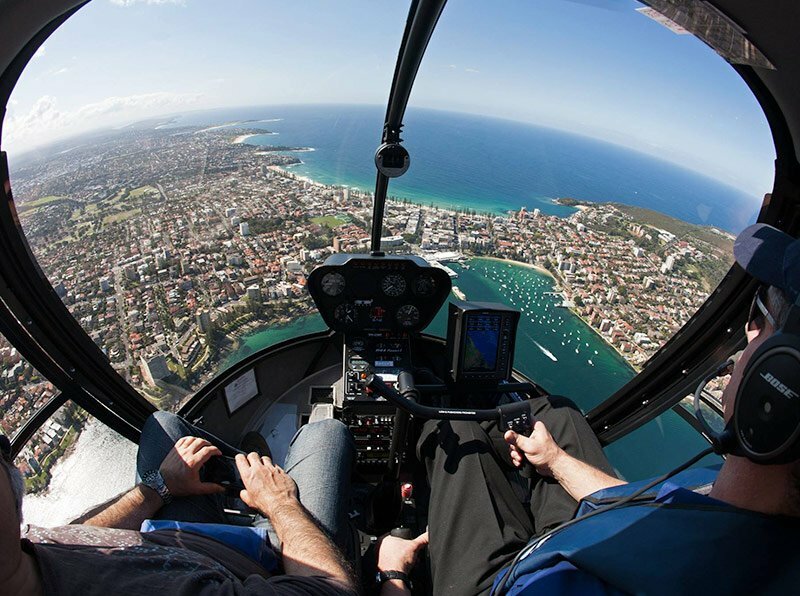 This is accomplished, for example, by establishing and following routes that limit exposure to the public, employing pilot techniques that reduce the noise signature of the helicopter and by flying at higher than normal altitudes in noise sensitive areas. Blue Sky operates well equipped and superbly maintained aircraft. Our aircraft of choice are the Bell 206 Longranger, a Black Ops MD500E and (a brand new) Robinson R44 helicopter. 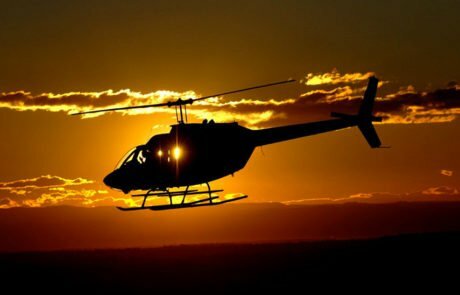 The Jet powered Bell 206 has set more industry records than any other helicopter in the world while the R44 helicopter offers precision-engineered power, reliability, fuel economy, endurance and speed. Our Black Ops MD500E also has a great history and is used mostly in our adrenalin based brand Black Ops Helicopters – Couple that with our pilots who have years of experience and you’re good to go! 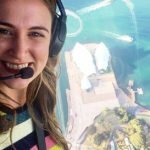 Blue Sky pilots give an expert, up to date narration on the history and intriguing facts of the Sydney region whilst also highlighting the city sites. When you decide to fly with Blue Sky Helicopters, you are flying with pilots who have years of combined industry experience and technical expertise. A fact that we are very proud of! Every twelve months our pilots fly with an independent check pilot to practice emergency procedures. Safety is paramount and will always come first. Let our passengers tell you why you should fly with us.